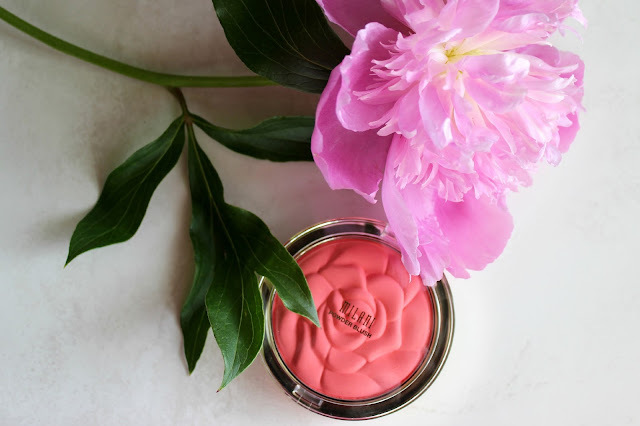 Home / blush / milani / spring makeup / "When she has once ceased to blush, it is because she has too much to blush for." "When she has once ceased to blush, it is because she has too much to blush for." Well, I've found it. A drugstore blush that I actually like, and that actually lasts about 8 hours on my oily skin without the need for reapplication. And it's only 10$. So naturally, I'm ecstatic. This is the Milani powder blush, in "Coral Cove". I've heard many people rave about the Milani brand for quite some time now, but I've never been able to find it in Canada. But the other day, while wondering though the makeup isle in Wal-Mart, I noticed a large display of the brand. I grabbed the coraly colour, thinking it would be perfect for spring, and I was right. It's not the softest or buttery-est feeling of formulas, but the colour payoff is intense (it was one of those clown cheek moments, when you need to scramble with your foundation brush, and try vigorously to blend everything in). It's not my favourite formula for blush (that would go to Hourglass, because I mean, they are perfect in a box, am I right? ), but for the price point, I think they are really nice blushes. I want to try a few more soon to see if the quality and longevity of the product is consistent. 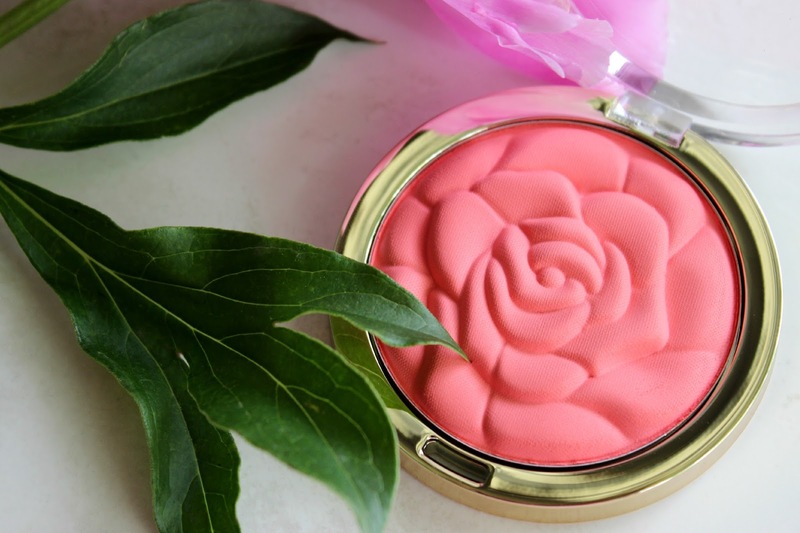 Have you tried the Milani blushes? Which is your favourite?